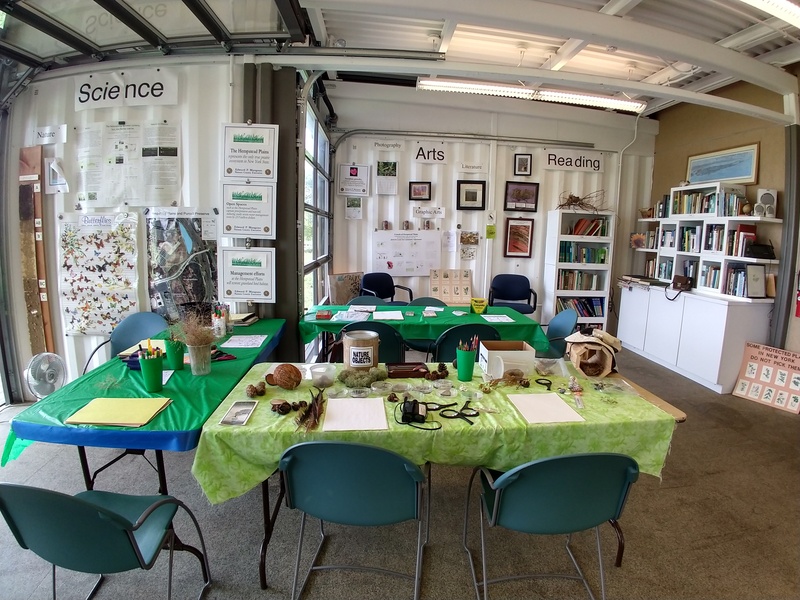 Funded in part with a grant from the 2006 Nassau County Environmental Bond Act, Friends of Hempstead Plains is developing a state-of-the-art environmental Education Center. The 19 acre nature preserve will connect to its past by showcasing local history and native fauna and flora. 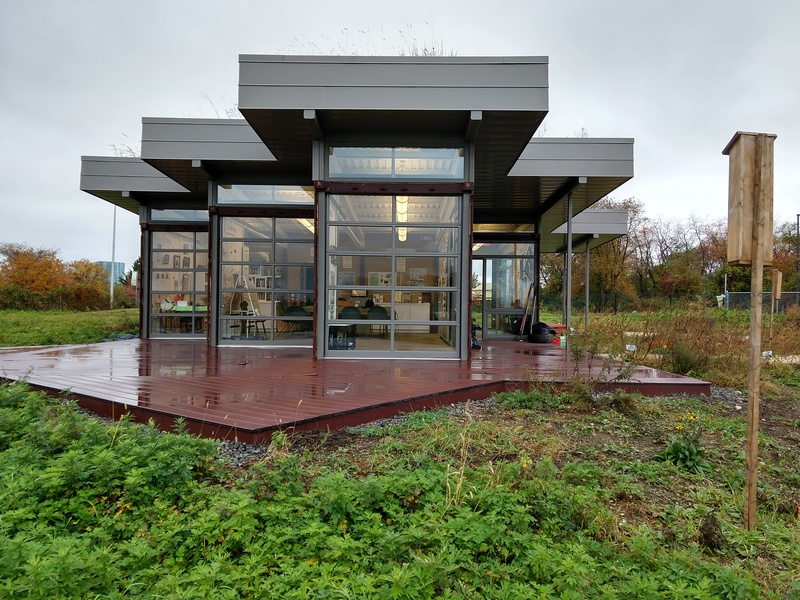 The Center includes a children’s nature play garden, a visitor center and classroom powered by alternative energy, a grass roof, and stabilized earth walkways. Green and sustainable in every way, the building is constructed from recycled shipping containers, with composite lumber decking, recycled rubber and cork flooring, and a compost rest room. Visitors will stroll along interpretative trails winding through the prairie and learn the natural saga of this historic habitat. The entire project has been accepted as a pilot project for the new Sustainable Sites Initiative (SITES), a rating system for sustainable landscapes (similar to LEEDS rating system for sustainable buildings). SITES is dedicated to fostering a transformation in land development and management practices that will bring the essential importance of ecosystem services to the forefront. Ground breaking is expected in the spring of 2013. The building will be constructed, but additional funding will be needed to complete the pathways, landscaping and interpretative trails. Donations will be gratefully accepted with donors receiving naming opportunities for specific parts of the project. 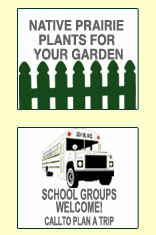 Friends of Hempstead Plains offers tours, workshops and programs. Schools and community groups can also schedule field trips, grade-appropriate classes and special events at our new Education Center. For more information and how you can help, please contact the Friends at 516-572-7575 X26531 or info@friendsofhp.org. The Sustainable Sites Initiative (SITES) is an interdisciplinary partnership led by the American Society of Landscape Architects, the Lady Bird Johnson Wildflower Center at The University of Texas at Austin and the United States Botanic Garden to transform land development and management practices with the nation's first voluntary rating system for sustainable landscapes, with or without buildings. As these guidelines become the accepted practices by professionals and nonprofessionals alike, they will transform the ways we design and build on the land, creating landscapes that nourish life for generations to come. For more information, visit www.sustainablesites.org. The 2000 Square foot roof top for the Education Center building will be a green roof, composed of native grasses from the Hempstead Plains. The grass roof is being grown in 900 individual biodegradable biotrays which will be mounted on the top of the building when construction is complete. The seeds were collected from the native grasses at the Hempstead Plains last fall. 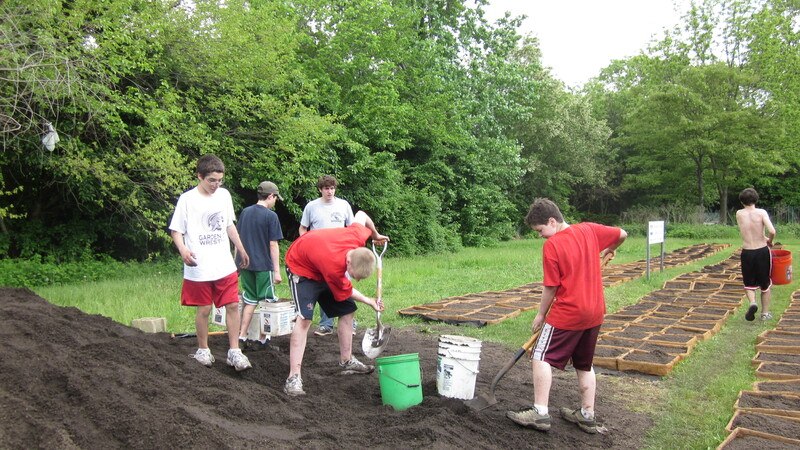 Growing the biotrays has become a community project, involving Boy and Girl Scouts, master gardeners, Friends of Hempstread Plains members and the general public who are growing over 200 biotrays in their back yards. The remaining 700 biotrays are housed at the Cornell Cooperative extension site in Eisenhower Park. Boy Scout Michael Cassano, Troop 243 of Garden City, coordinated the project as his Eagle Scout Award project. 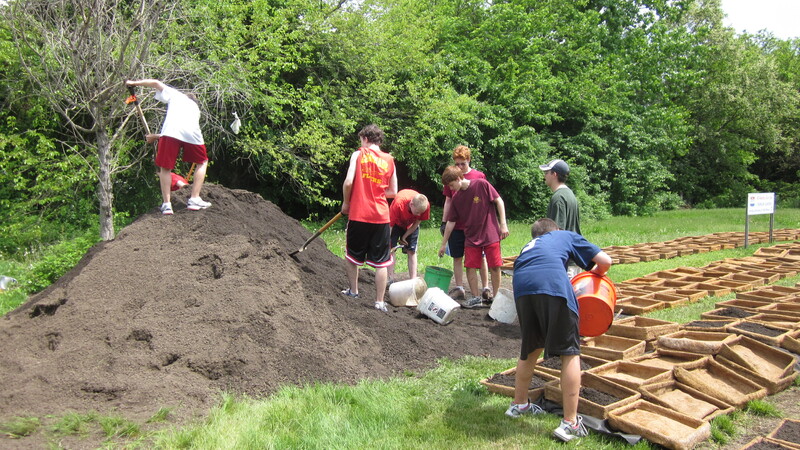 On May 21-22, he and his troop distributed biotrays, soil and seeds to the volunteers, and set up the remaining biotrays with soil and seed at Eisenhower Park. 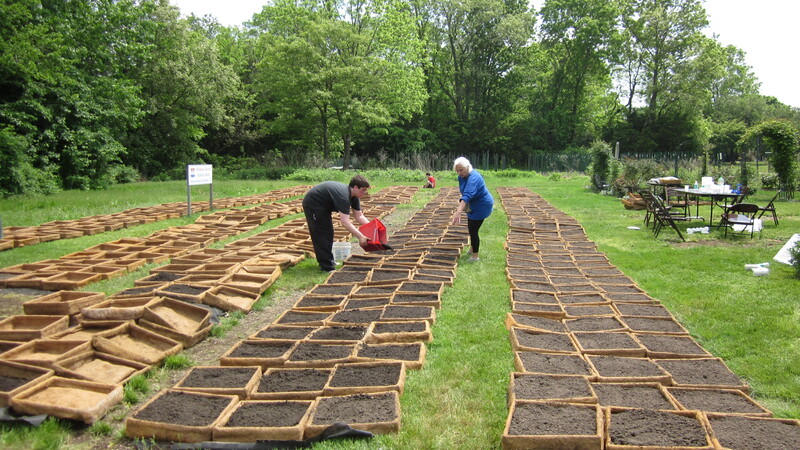 The biotrays were watered and monitored over the summer. By the fall, the native grasses in the biotrays were fully grown and ready to be mounted on the new building. All the biotrays were moved to the Hempstead Plains in December, to await the construction of the Education Center building.